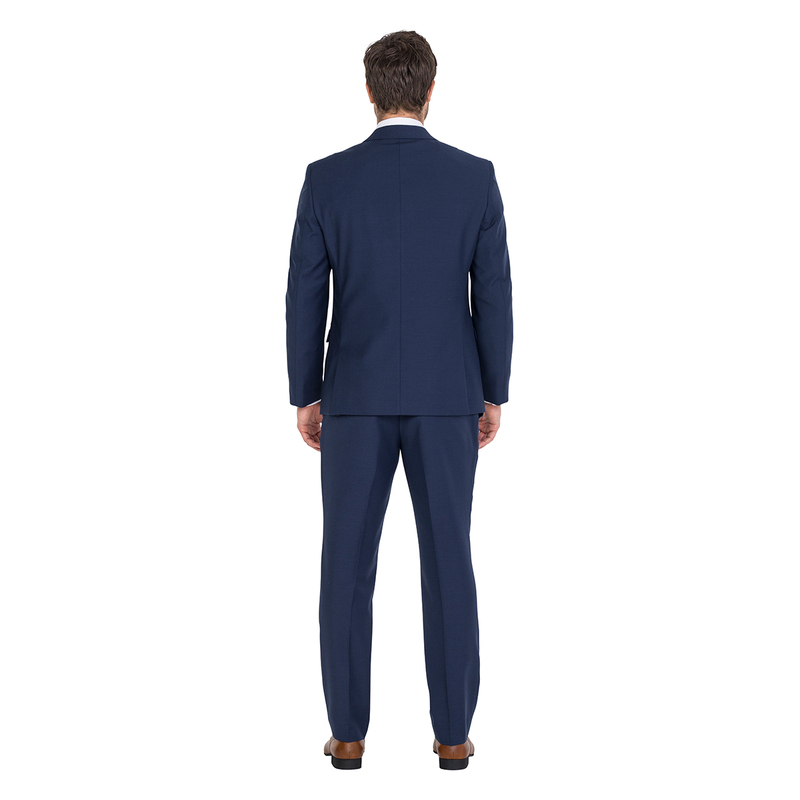 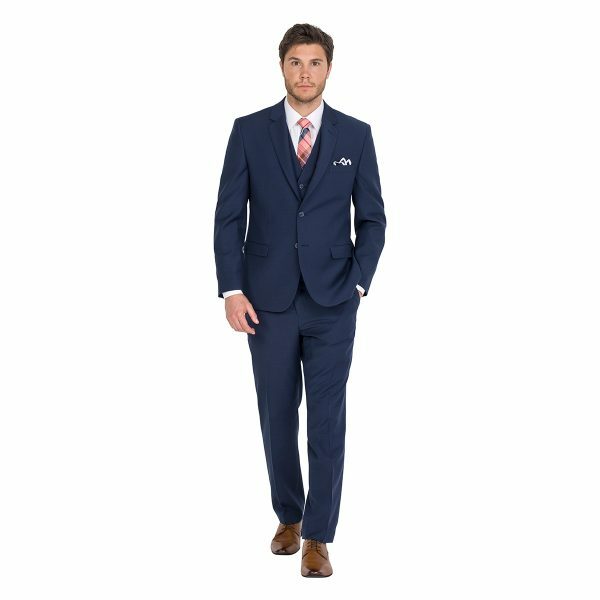 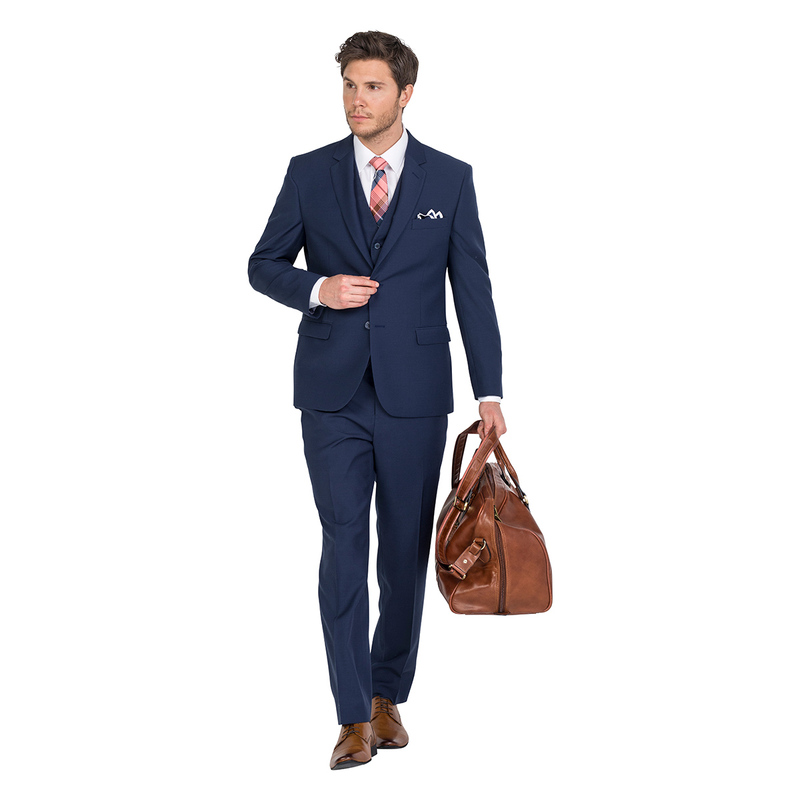 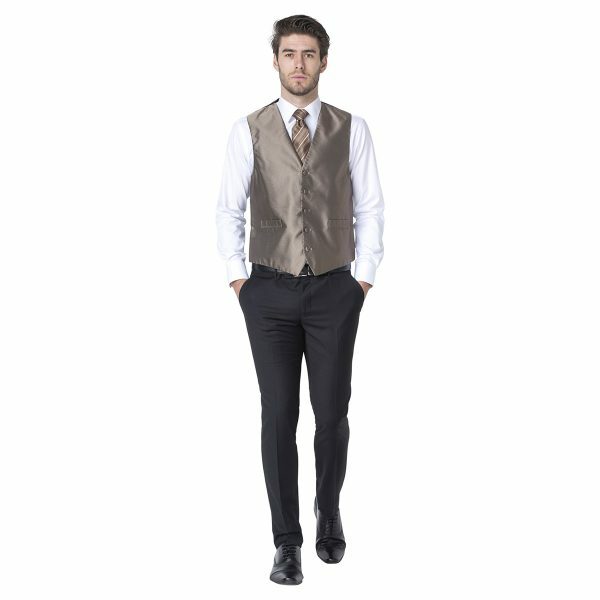 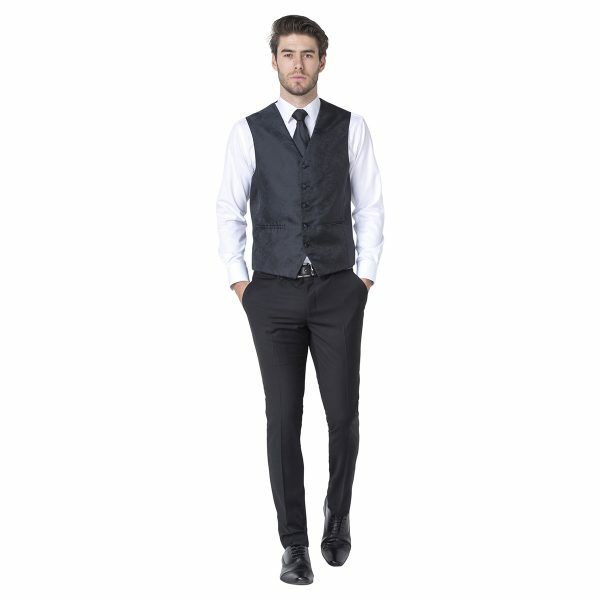 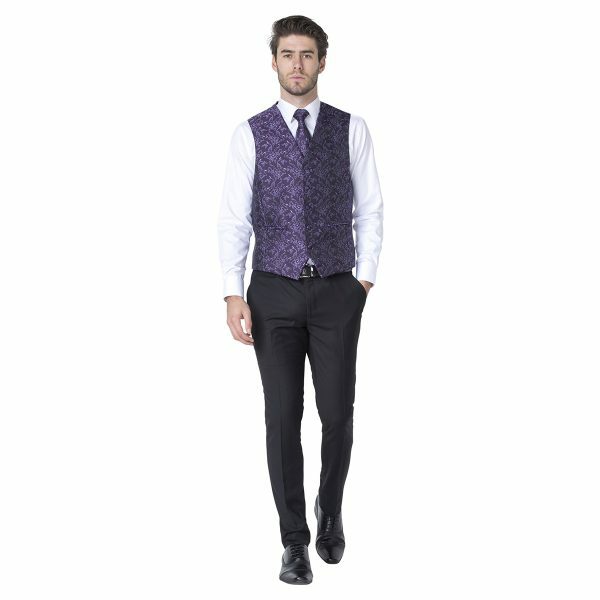 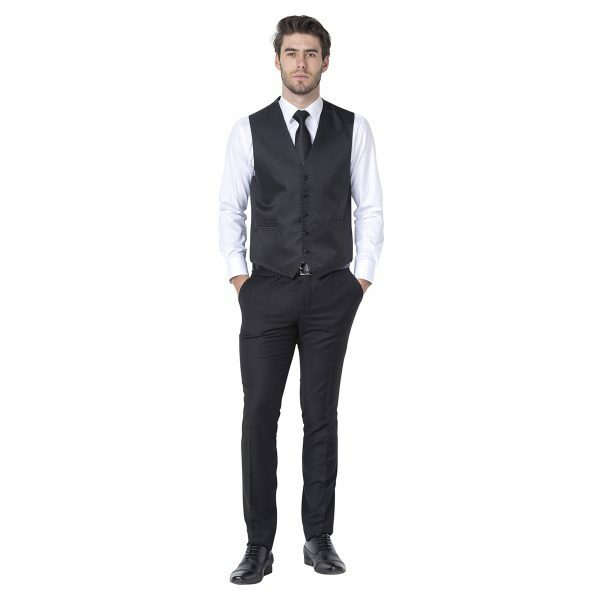 Looking for a slightly more relaxed suit that feels great to wear? 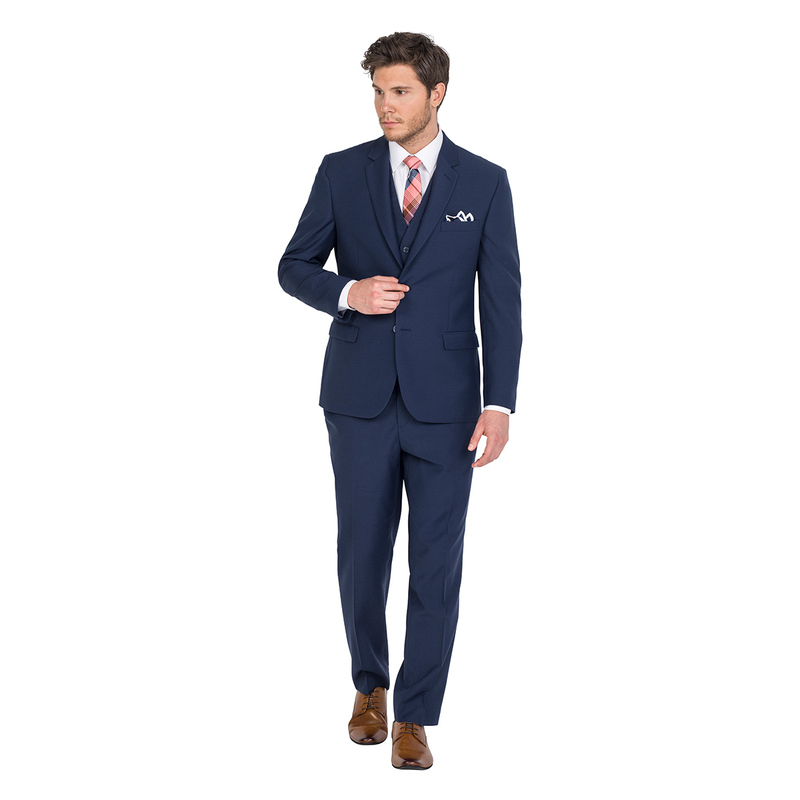 Then this blue suit is the perfect choice for you. 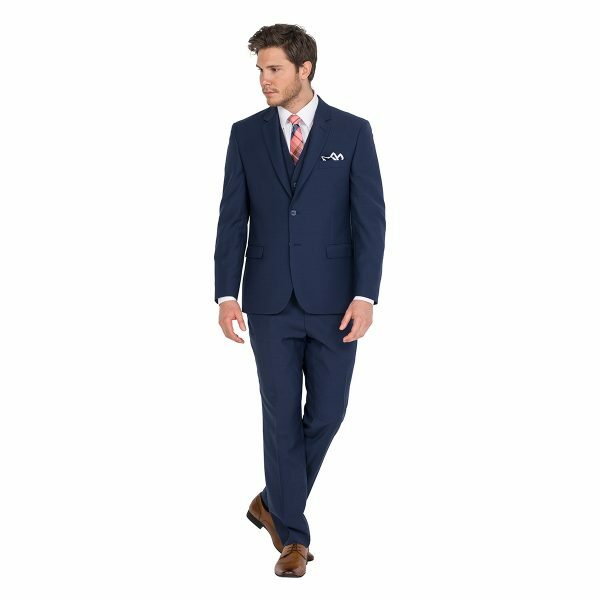 Offering you an alternative to the classic black suit the Nathan provides you with an instant lift and a suit rich in depth. Be fully Instagram ready in a Deluxe package for just $149.